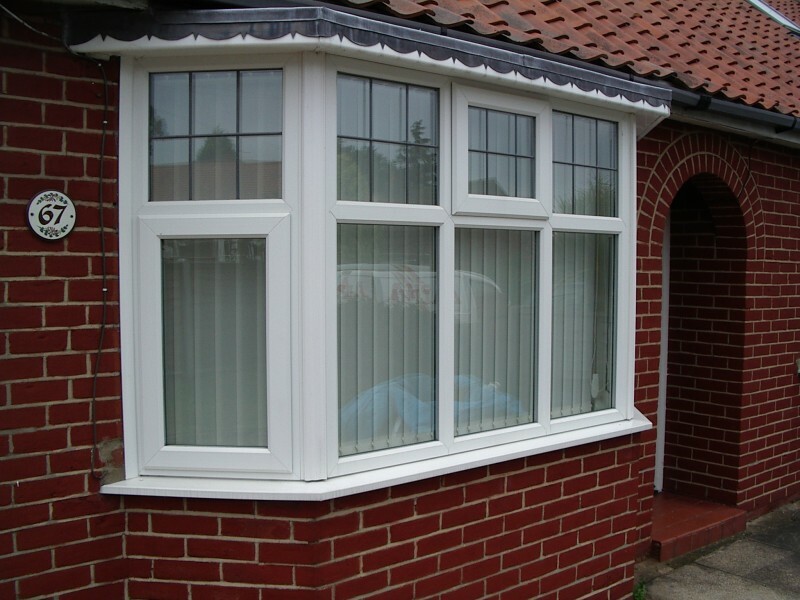 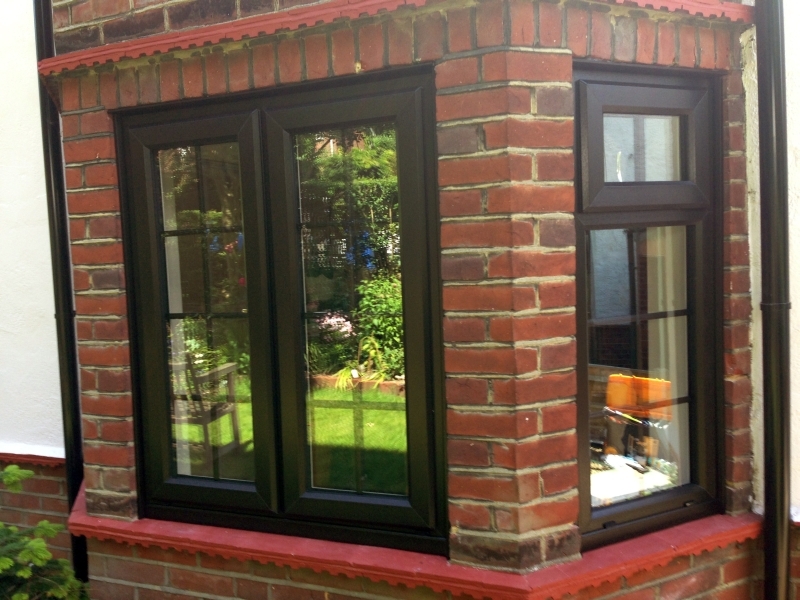 GJ Kirk Installations Ltd - East Anglian (Norwich) Based - Replacement Windows, Replacement Doors, Conservatories, Porches, Facia & Barge Boards Etc. 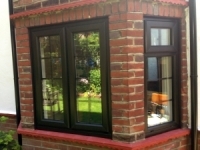 Replacing your current windows can not only enhance the visual and safety aspect of your home, but will also provide you with the current required levels of energy conservation. 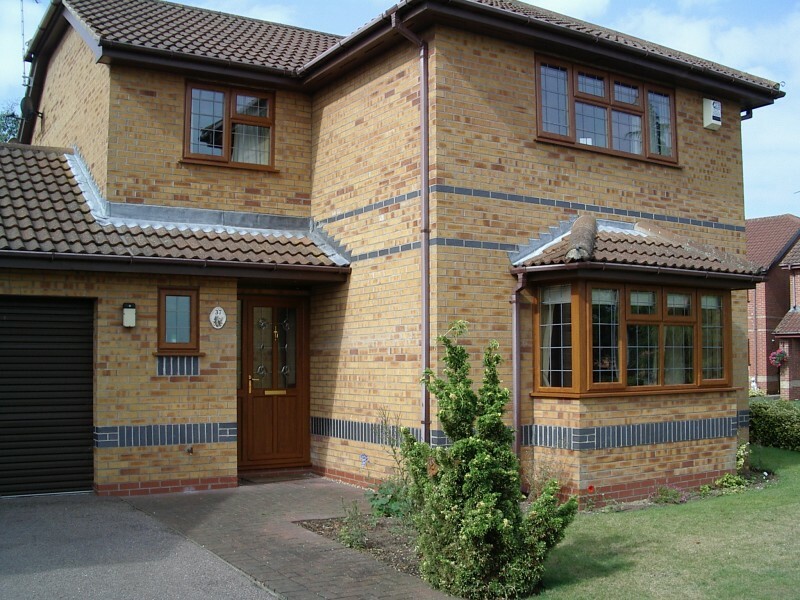 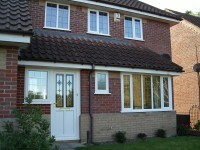 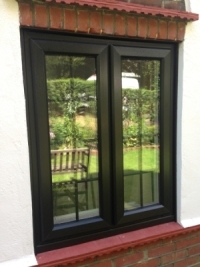 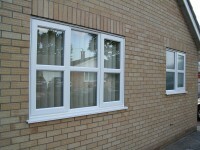 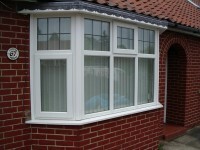 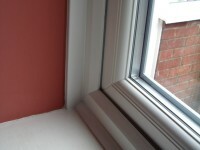 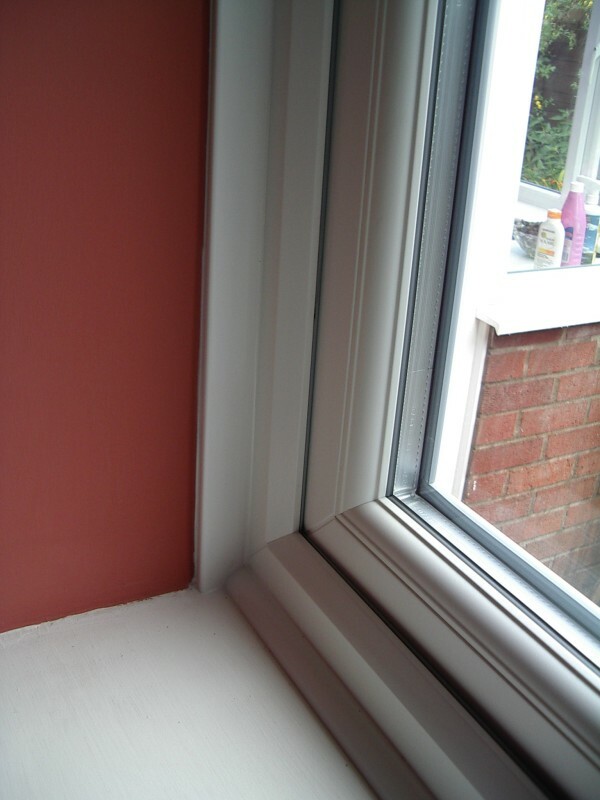 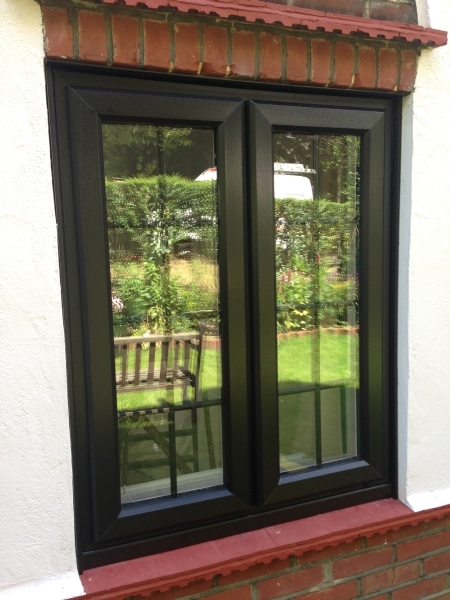 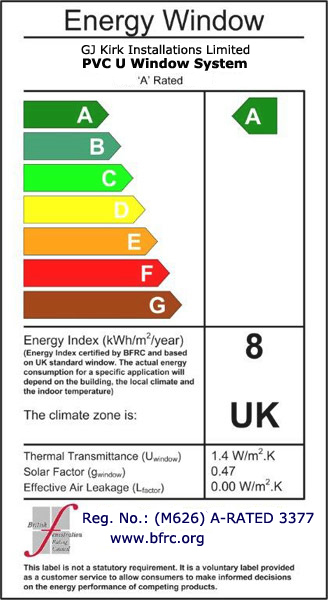 Low emmissivity double glazed units and rated UPVC frames. 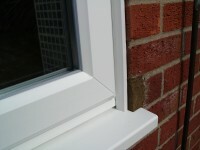 All istallations include external and internal finishing trims for that perfect finishing touch. 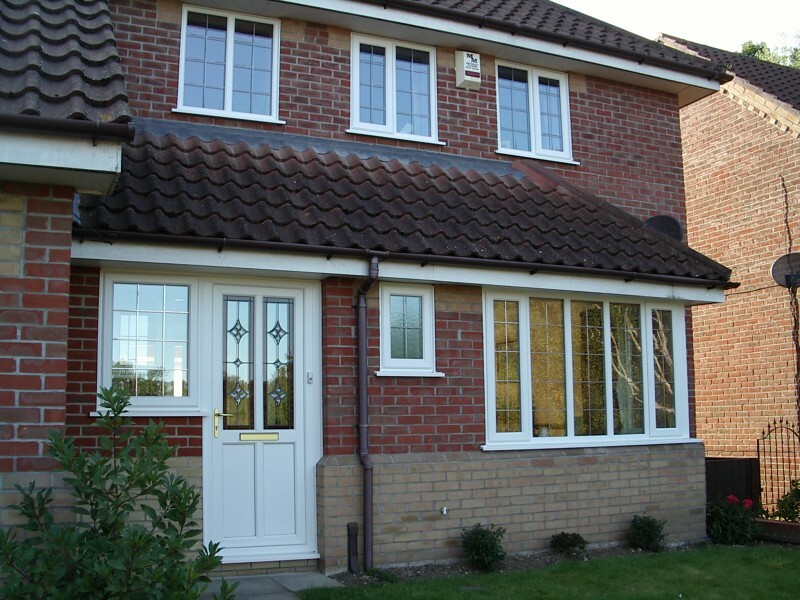 Attention to Detail Installations of Windows, Doors, Conservatories, Orangeries, Ultraframe Living Rooms, Porches, Patio Doors, Facia & Barge Boards Etc.